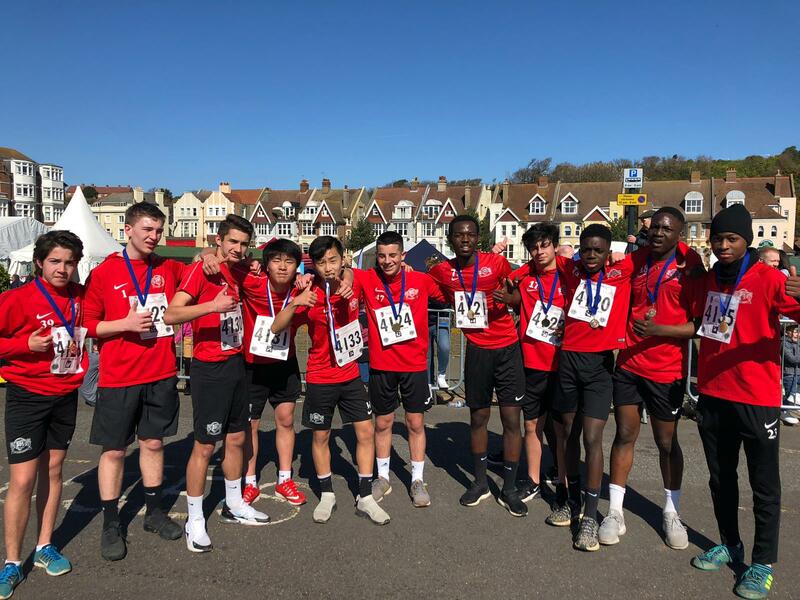 Students from Buckswood showed their true sporting spirit at the weekend entering 30 students into the Buckswood Mini-Run on Hastings seafront, with some great success all round. Almost 2,500 runners completed the 35th annual event on the 13.1 mile route around Hastings on Sunday 24th March, including some Buckswood Staff. “It was great to see such large crowds supporting us, seeing everyone’s faces helped us get through and having the support of the Buckswood team on the seafront was a great ending. We are certainly feeling fresh the next morning” Added Marianne Godon, Head of Girls Games at Buckswood. The sun was out and so was Buckswood, entering an impressive 30 students into the mini-run alongside the half-marathon runners, these students have been working and training towards this for months alongside the Buckswood sports academy staff, including Mark taking part in the main run for the first time! “It was lovely to see so many of our students taking part in the Buckswood Mini Run, their enthusiasm and excited faces were incredible to see as we approached the finish line” Added Godon. 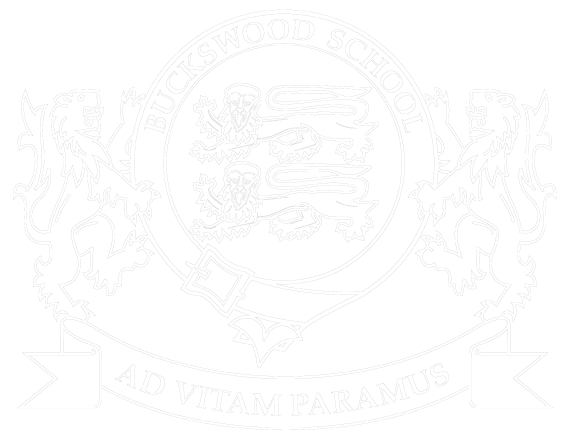 Buckswood were proud to be sponsors of the successful event this year, with nearly 160 young runners ages 7-16 entering the Buckswood Mini Run which took place during the main race. The student entrants really brought high spirits to the run, being in a large group the students had the support of their friends and fellow students at the event, helping each other make it to the finish line.